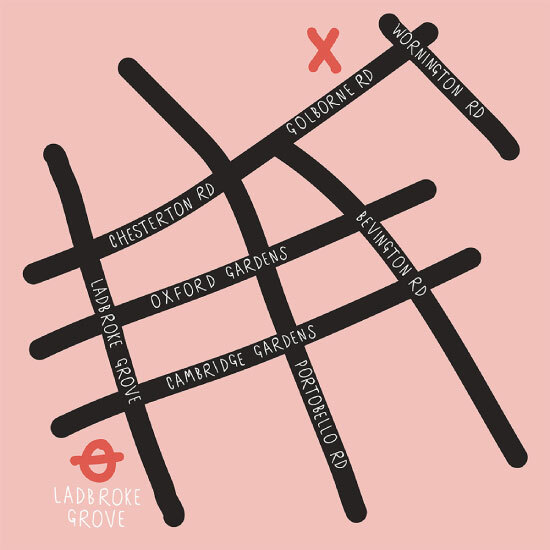 By Tube: Ladbroke Grove (Hammersmith and City line) is the nearest tube station, approximately 0.3 miles away. By Car: There are parking meters situated directly outside the studio, while Royal Borough of Kensington & Chelsea parking permit holders will find spaces close by. 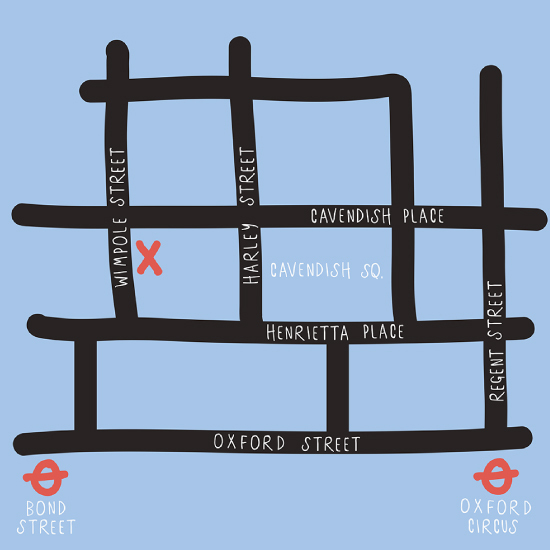 By Car: The nearest car park is the APCOA car park based on Bryanston Street. Please note, congestion charges apply, except weekends. 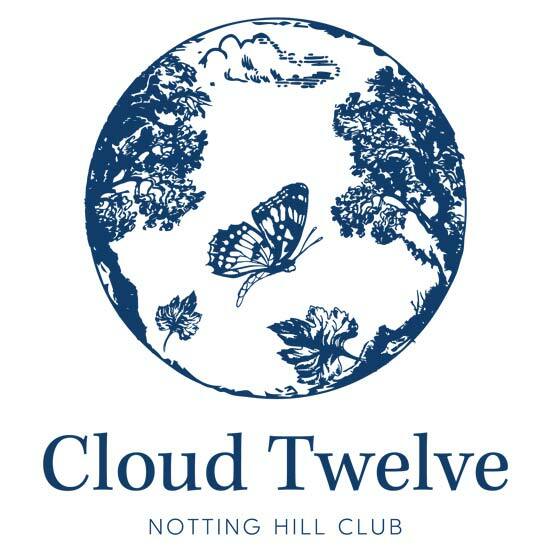 Cloud Twelve is a one-of-a-kind wellness and lifestyle club with an interactive play & learn zone for families with children, indulgent spa, luxury salon, nutritionally-focused brasserie and holistic, wellness clinic..
By Tube: Cloud Twelve is approimately equidistant between Ladbroke Grove station (Hammersmith and City line) and Notting Hill Gate (Central, Circle and District lines). By Car: There are parking meters throughout the area, while Royal Borough of Kensington & Chelsea parking permit holders will find spaces close by.